Based in Marietta, we know the area and the type of pest problems you can except in Georgia. By being local for over 30 years we know how to eliminate your pest problems using the most up to date methods and products. We are not just looking for the next job. We want to cultivate long term relationships with our customers by providing the best pest control and elimination services we can. 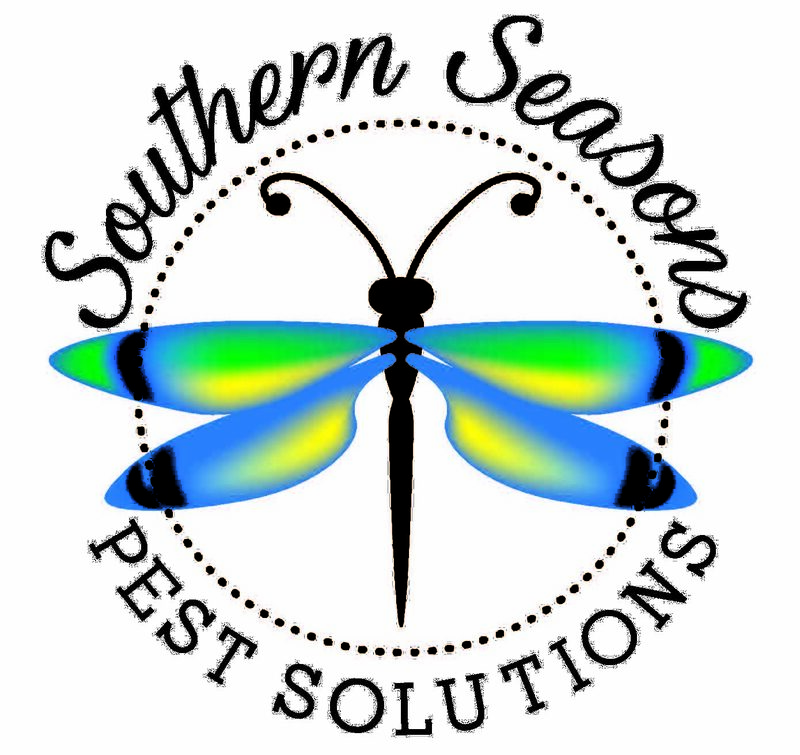 We will provide the pest treatments we promise with the results we promise. No extra fees for return trips or follow up treatments.